Heading towards the Tirolean Mountains with bag and baggage! Don't worry if your kids still can't imagine a holiday at the heart of the Alps. Very soon they will become little nature explorers and mountain experts, enjoying the fun-filled activity programs every day. Be it in the mountains or in the water, be it an action-filled day or a relaxing afternoon – we have loads of highlights to suit all tastes. The Adventure Playground for kids in Oetz promises unlimited adventures, including also a travel back to the area's mining history. And the lively little mascot, WIDI the mountain sheep, resident in the region Oetz, takes you to the best excursion sites in the Ötztal. Unforgettable family holidays await you! The unrivaled WIDIVERSUM HOCHOETZ offers unlimited fun and action for young and old summer vacationers at 2000 meters above sea level. 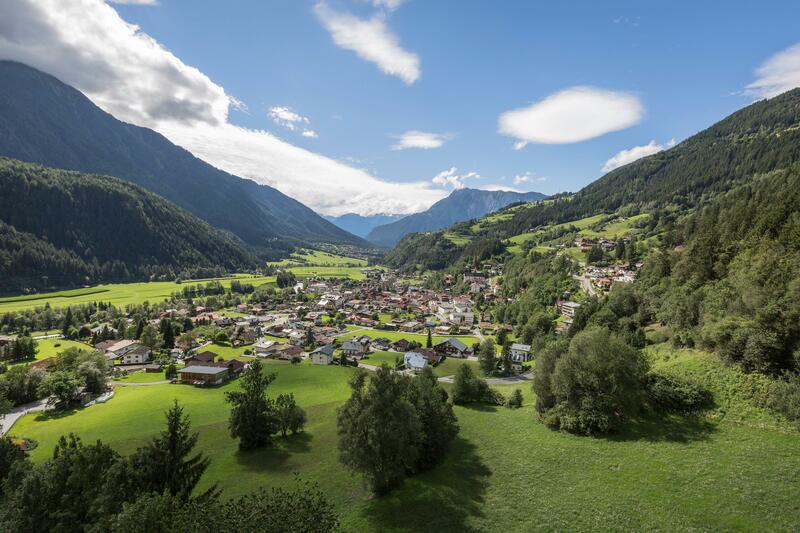 Comprising an area of 3000 m² amidst the breathtaking Alpine scenery of the lower Ötztal Valley, you'll find a true Adventure Paradise for young guests. 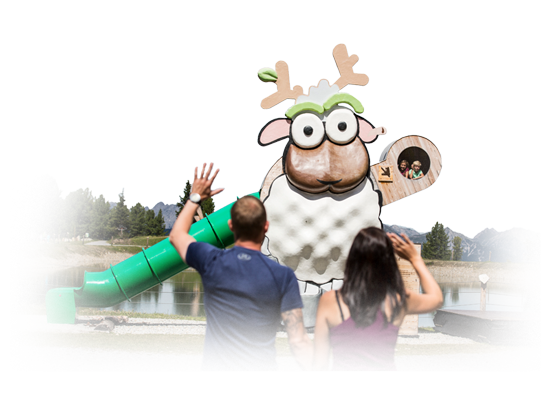 20 fun-packed interactive stations and the lovely mascot WIDI, a genuine local mountain sheep, provide made to measure activities and entertainment for children amid nature. Lake Piburger See is the landmark and nature treasure of Oetz. 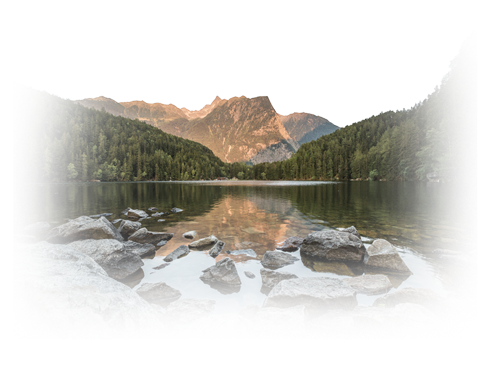 Initially, the lake‘s basin was a deep ravine running parallel to the Ötztal valley. Thanks to the landscape of awesome natural beauty the lake is a popular excursion site. Walkers discover charming nature highlights along the trails surrounding Lake Piburger See: Wellerbrücke bridge, Achstürze falls near Ötztaler Ache brook or Lake Habicher See. Enjoy one of Tirol’s warmest (temperatures can reach 24°C) swimming lakes.